Ideas related to creativity pop up throughout this blog: we discuss how retrieval practice and spacing can actually increase creativity; how creative problem solving can benefit from sleep, and how to develop creative critical thinking skills. We published the previous digest on creativity over a year ago, and here we present the latest writing on this important topic. Dr. Mulukom covers 3 different types of creativity in this piece: creative imagination, fantastical imagination, and episodic imagination. She also gives brief tips on how to enhance each of these types of creativity, as well as common pitfalls to avoid. The idea that sleep enhances creativity is over 100 years old. This article brings us up to date with the latest theory on how exactly sleep enhances creativity. Spoiler alert: it's to do with memory. We know that sleep is important for creativity, but what's the best way to sleep? Getting enough sleep at night, or napping throughout the day? It turns out the answer might be both. Naps can boost creativity and also learning, but shouldn't be a replacement for a good night's sleep. 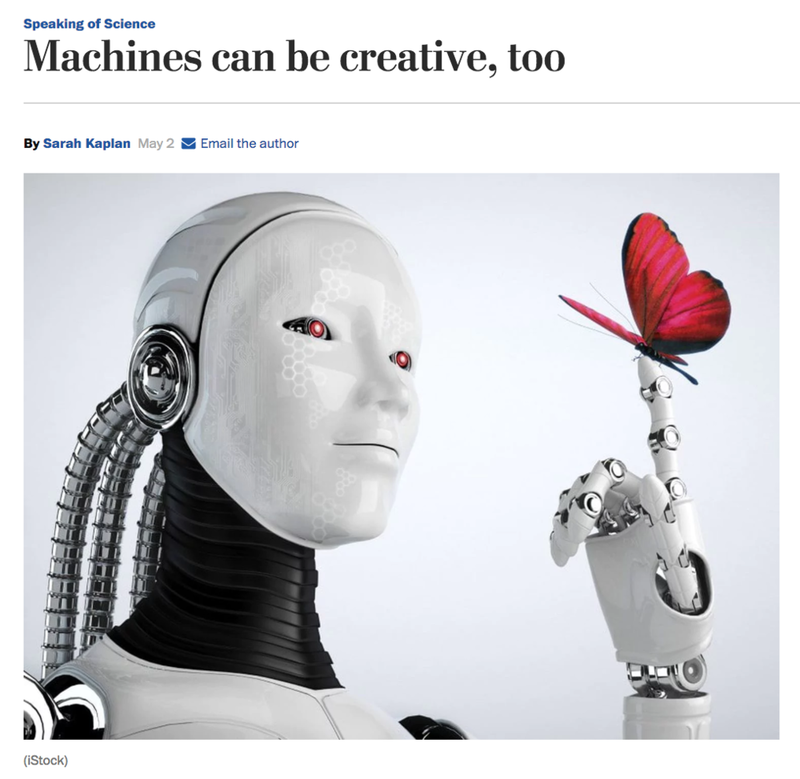 This post from the Oxford University Press blog gives an overview of how far we've come in our understanding of creativity since abandoning the left / right brain myth, and ends with an intriguing proposition that creative Artificial Intelligence is on the horizon. This brief article delves deeper into the idea that Artificial Intelligence can be creative, and gives concrete examples of machines thinking outside of their own boxes. Weekly Digest #108: What Can We Learn From High-Performing Education Systems?